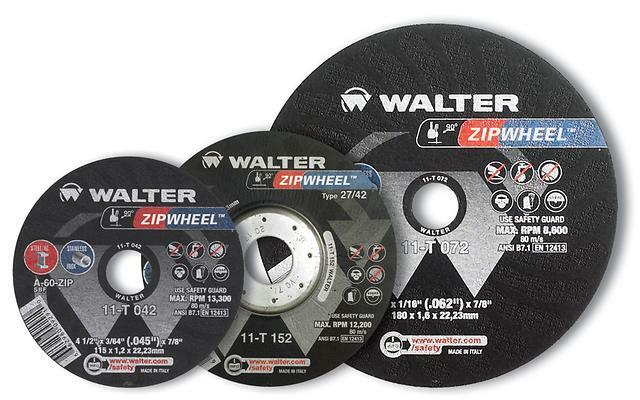 ZIP WHEEL™ is the highest performing cut-off wheel on the market. 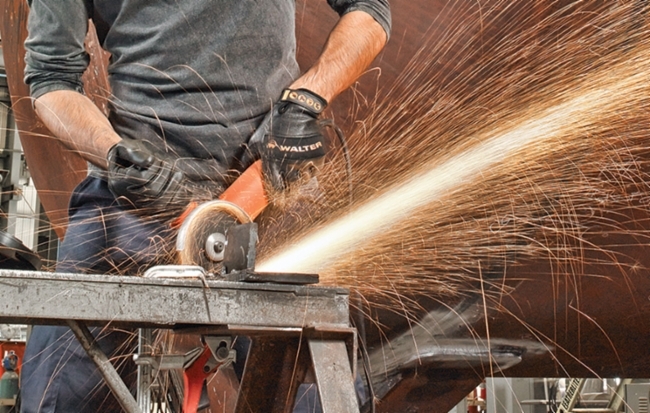 Faster, cooler, freer cutting and heavily reinforced for added safety, ZIP WHEEL™ provides premium performance while resisting twisting and bending. This allows for a true, straight cut every time. 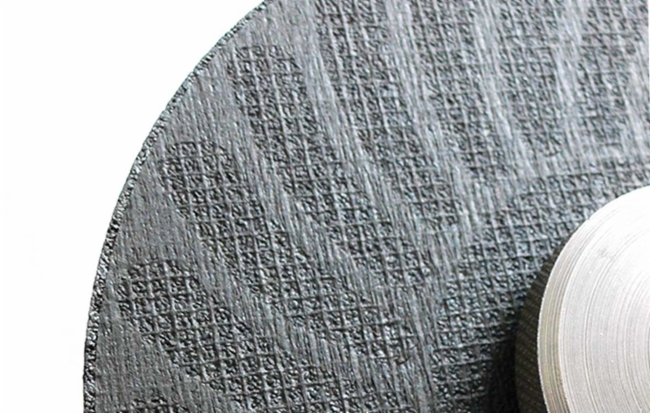 The end result is a wheel that improves worker safety while delivering the lowest cost-per-cut in the industry.